Claudia Picoco is a PhD student in Nuclear Engineering at The Ohio State University, USA. 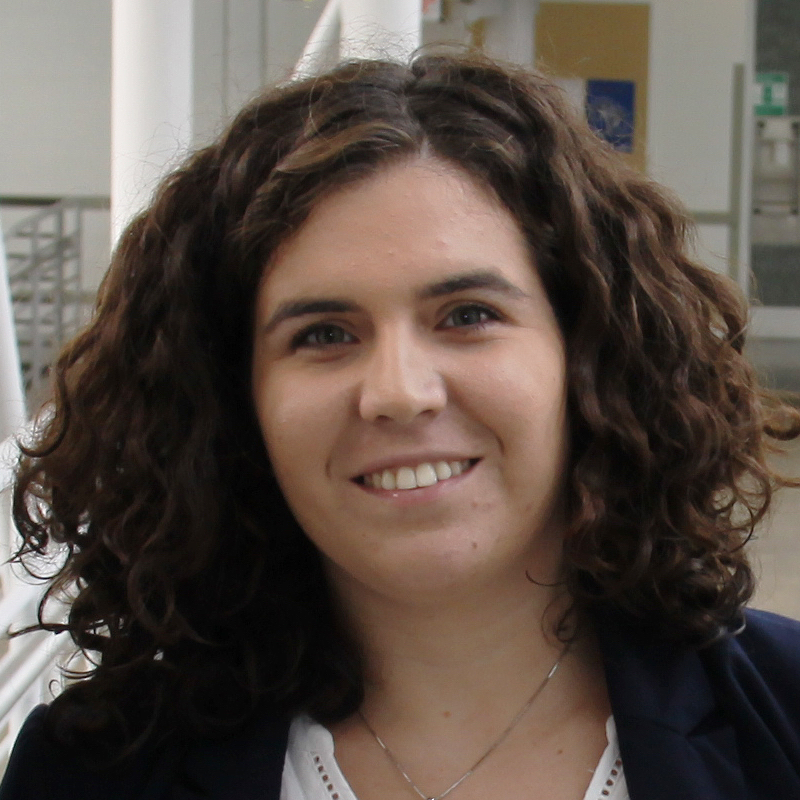 Her research is focused primarily on dynamic probabilistic safety assessment methodologies, in particular on the dynamic event tree generation. Dynamic Probabilistic Safety Assessment (DPSA) is an important and viable means to analyze, understand, and thus mitigate risks associated with operating nuclear power plants. This article explains how YAKINDU Statechart Tools help to set up realistic accident models, which allow software used in DPSA, like MAAP5 and RAVEN, to generate all possible accident scenarios as a so-called Dynamic Event Tree (DET).